Martin Arnold of Coupland, TX, received the ninth annual “USDF Region 9 Teaching Excellence Award” at the Great American/USDF Region 9 Championships held in Katy, TX, October 5-8, 2017. 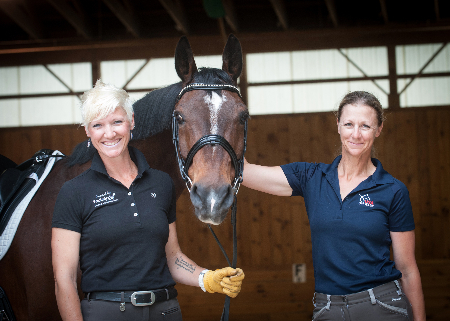 He received a $5,000 award for demonstrating adherence to sound dressage principles and the ability to communicate these principles so that students develop themselves and their horses in a logical, progressive and humane way up through the levels. 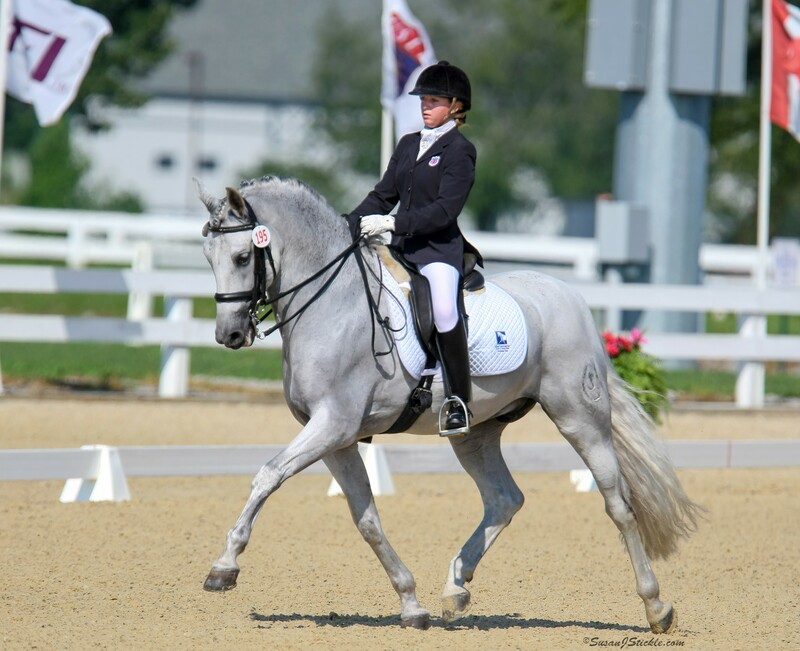 Martin Arnold is a USDF bronze and silver medalist, and opened Concordia Dressage with his wife, Jenna Stern, in 2010. 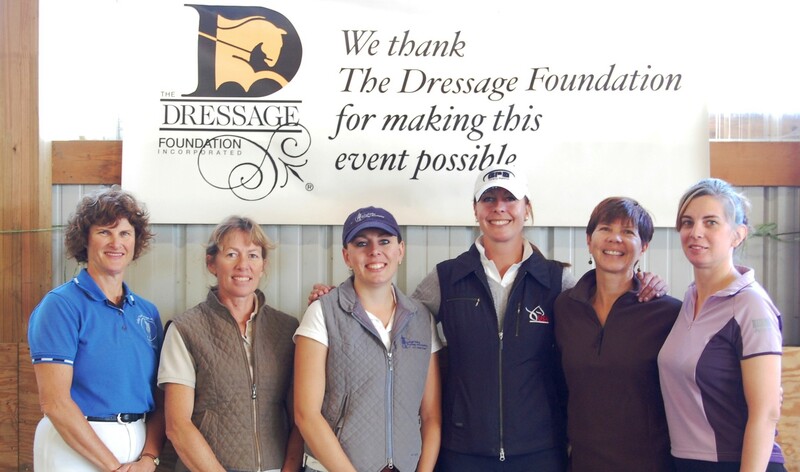 Since the start of Concordia Dressage, Martin has become very involved with Austin Dressage Unlimited and frequently hosts and attends educational symposiums. He works with students of all ages and levels, and is very proud of their accomplishments at the Regional and National levels.